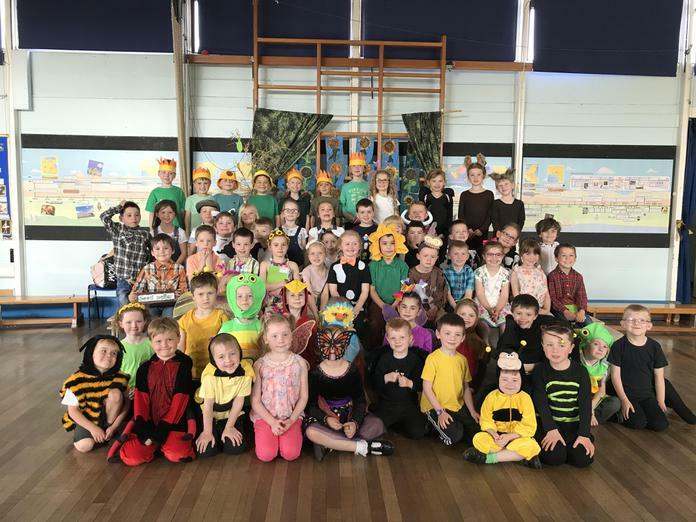 Year 1 performed their production beautifully this week! Their singing, dancing, acting and speaking was brilliant and it was evident that they had learned a lot about plants and animals too! Well done, Year 1 and thank you to our wonderful audiences!